Norway’s national ski federation (Norges Skiforbund) has lost patience with champion skier Petter Northug and his refusal to accept an offer he’d received to be part of Norway’s men’s national ski team in the coming winter’s international competition. Now the federation is moving ahead without Northug on the team. The federation declared on Monday that it would proceed with planning the upcoming World Cup skiing season “with those skiers who have signed an agreement (to take part)” and that the federation would not take “any further initiative towards Petter Northug” or his main personal sponsor, the Coop grocery store chain. The move means that Northug won’t be part of the Norwegian national ski team either in World Cup competition or in the Tour de Ski. 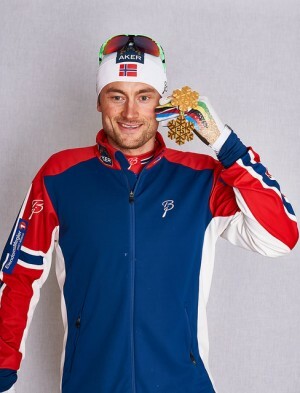 Northug, who redeemed himself with several gold medals last season after a disastrous season the year earlier that ended with drunk driving and a jail term, has said on a previous occasion that he may devote his energies to long-distance races this winter, which he can do on his own without being part of the national team.